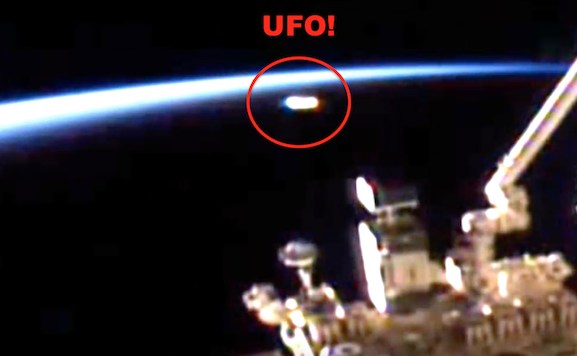 UFO SIGHTINGS DAILY: Glowing UFO Tries To Escape Detection At Space Station, Aug 2016, UFO Sighting News. 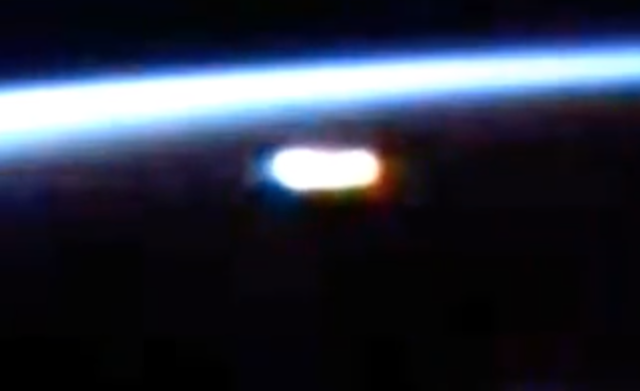 Glowing UFO Tries To Escape Detection At Space Station, Aug 2016, UFO Sighting News. Once again, a UFO has been caught at the space station using the live cam. Streetcap1 had a watchful eye on the cams and was fortunate enough to record it for us. It looks like this UFO didn't want to be recorded, because it was seen moving away and high speed. But this just goes to show, that aliens are not gods or angels, but flawed beings just like us. They are not perfect, they make mistakes, just like this alien pilot made in this video...which will forever be on Youtube to show the world that the alien F#$%ed up. How does that feel aliens...having your flubs on Youtube for all the human race to see, laugh at and comment about? Not a clue what this is. Other people must have seen this too. It disappears into the Earth Light and does not reappear. Short sequence repeated several times over. Streetcap1.